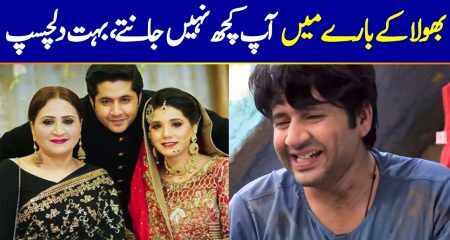 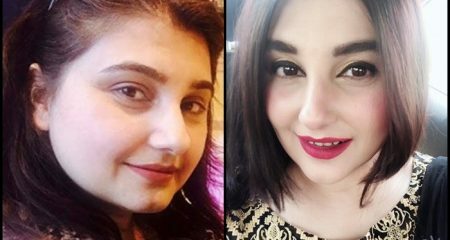 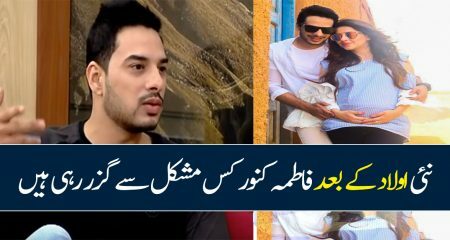 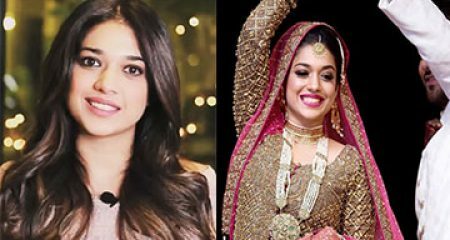 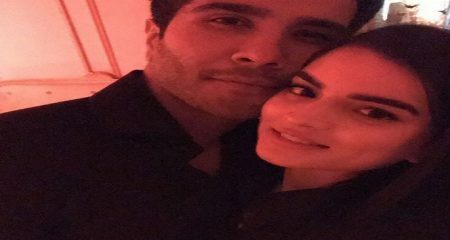 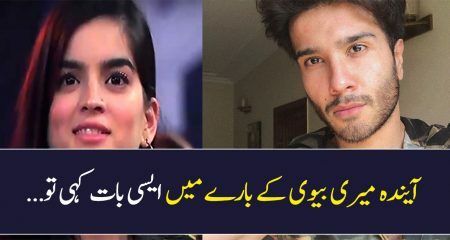 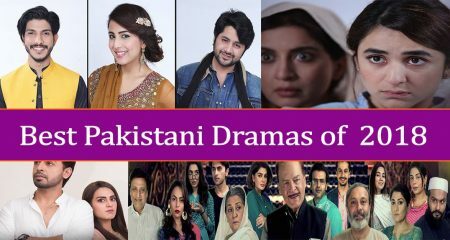 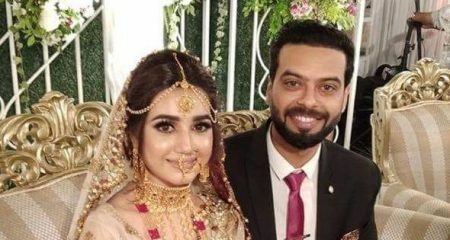 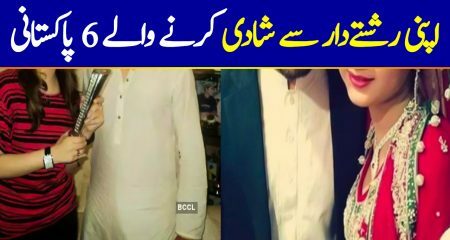 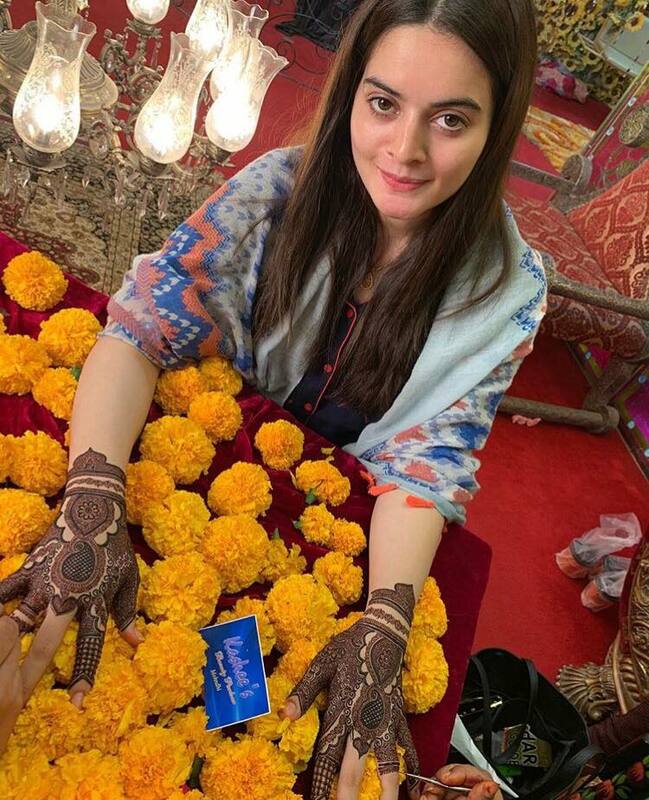 Aiman Khan’s wedding is turning out to be an extravagant affair but also one in which this young celebrity continues to sponsor different brands. 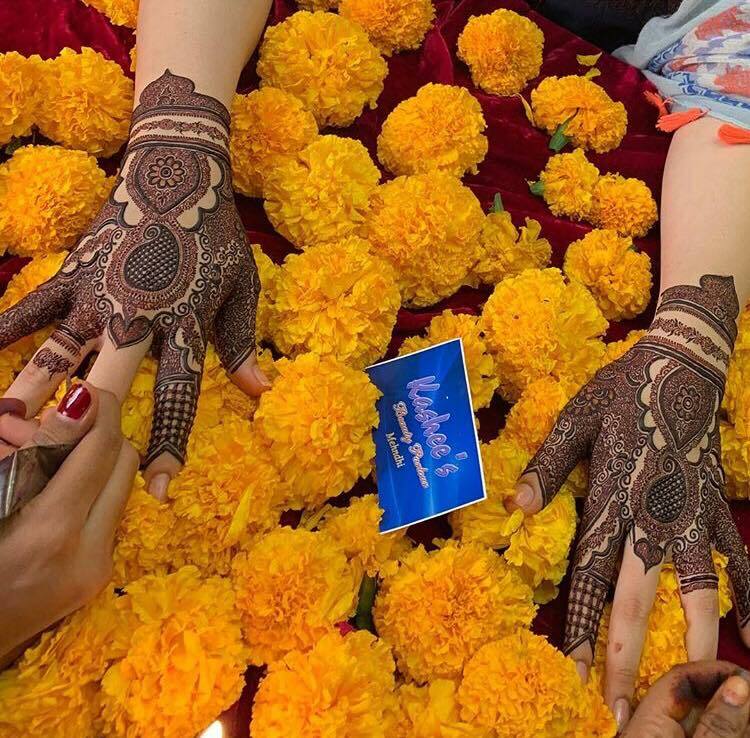 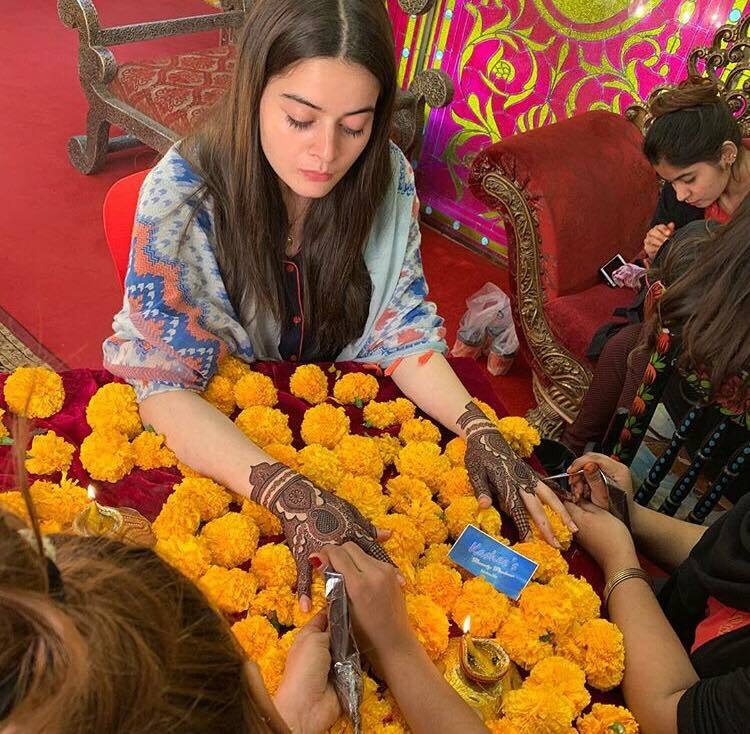 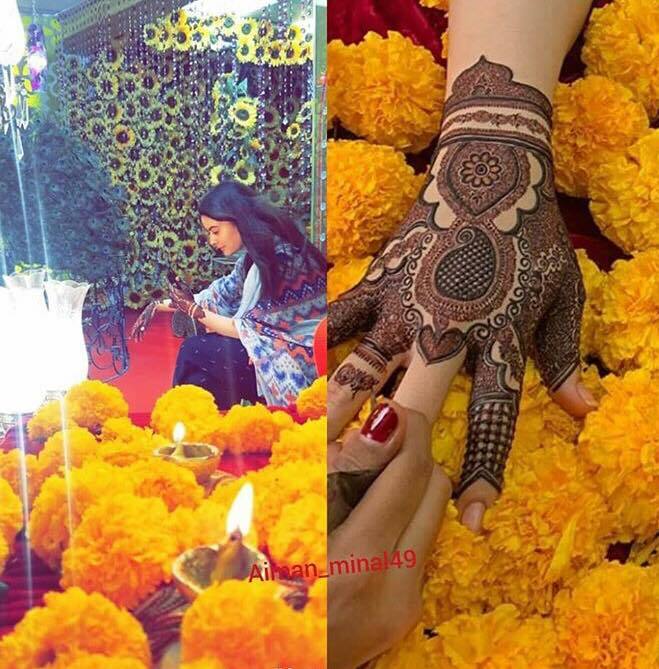 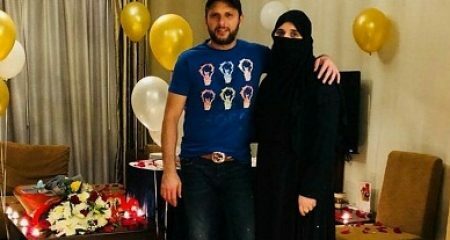 Such sponsorship is also quite evident from the latest pictures of Minal Khan in which she is getting her hands decorated with mehndi for Aiman Khan’s Mehndi. 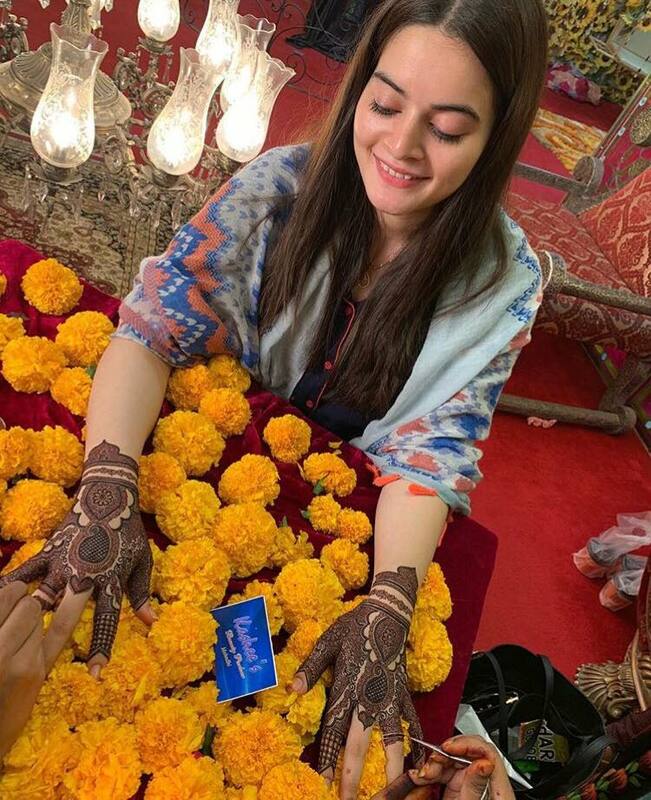 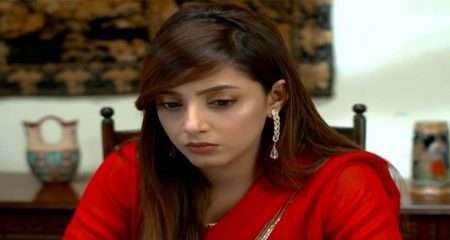 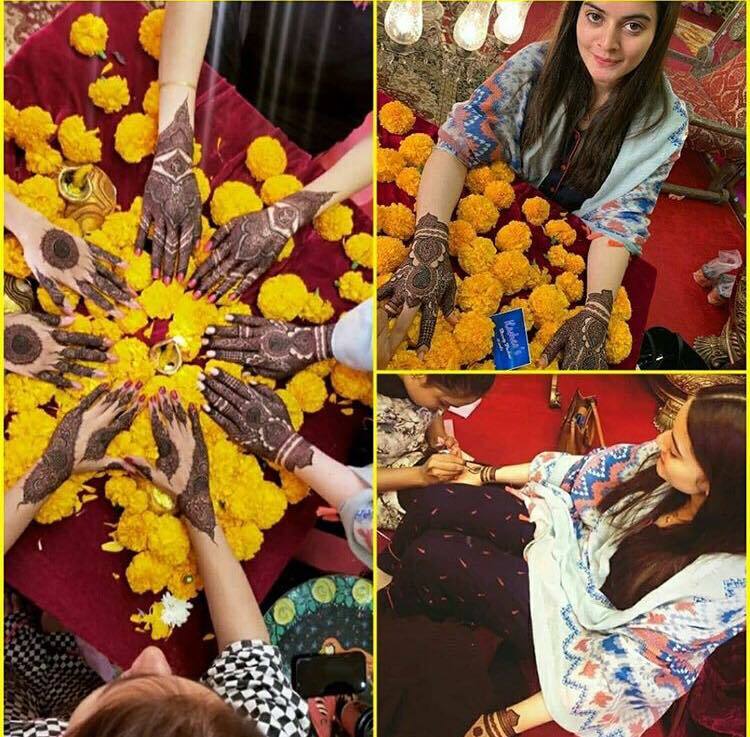 Aiman Khan’s Mehndi is the next upcoming function. 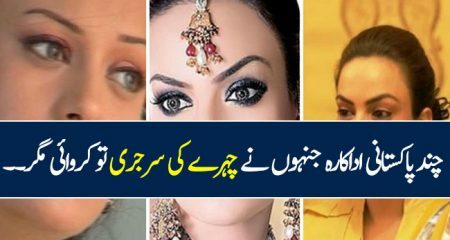 Here are some videos too which show how much fun these girls are having.